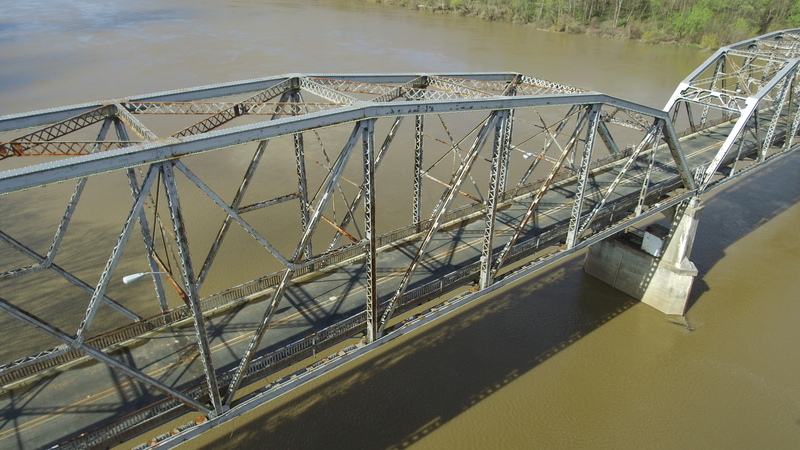 DronEye Imaging is an Indianapolis, Indiana based drone business that has invested in drone technology to service clients requesting aerial drone bridge inspection. Drone bridge inspection is and will continue to be a viable and cost effective option for inspection services. NOTE: Be Sure to adjust the quality setting!! DronEye Imaging has added to their fleet a drone specifically for drone bridge inspection. This drone is able to utilize a camera with the ability to zoom from safe distances to provide quality aerial images for proper evaluations. The imagery provides the needed views and data for each unique project. After performing numerous flights and operations servicing over 40 clients in the Indianapolis Metropolitan area, DronEye Imaging continues to invest in new technology and products. Their continuous investing efforts allow them to provide the safest and absolute best client drone service possible. Safety is of the utmost importance to the Indiana based DronEye Imaging team. Adding this unique feature to their fleet allows them to provide the safest and most reliable data collection drone bridge inspection service. 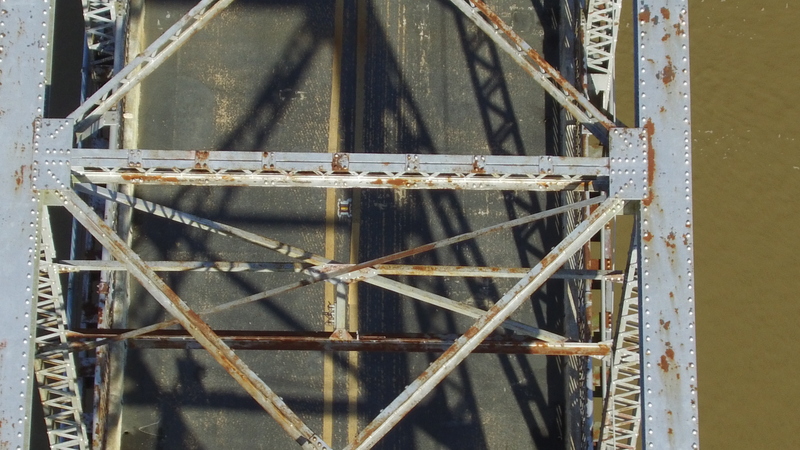 DronEye Imaging can provide the most cost effective way to analyze your drone inspection project including, but not limited to, cell tower inspection, power line inspection, bridge inspection, smoke stack inspection, roof inspections, monument structure inspection, or even façade restoration inspection.